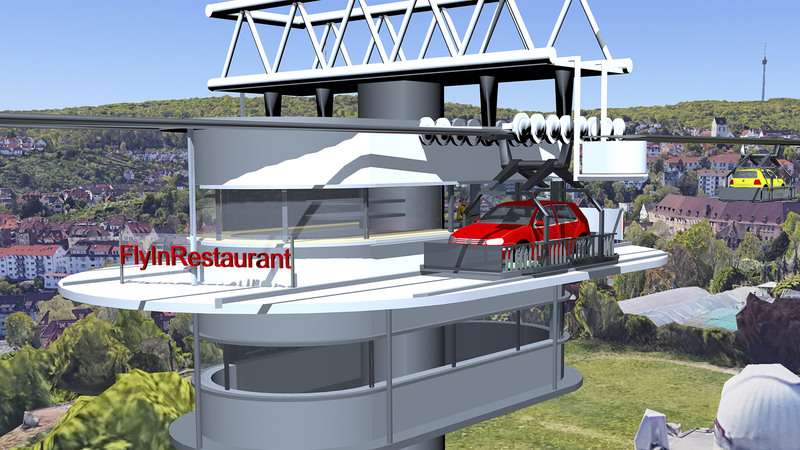 Fly in your own car via a ropeway system from the highway junction at the convention center to the city of Stuttgart or take a ride in your own car in a Ferris wheel, a carousel, or shoot through a loop. This new invention creates a completely new kind of theme park and enables to overcome urgent traffic and pollution issues. 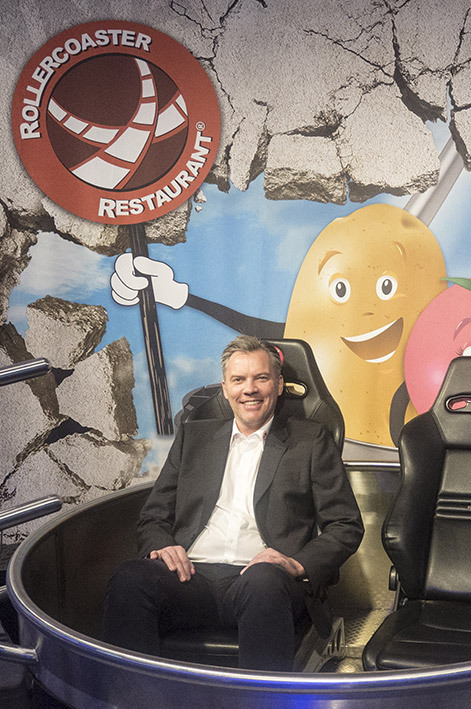 Michael Mack, the inventor of Vienna’s ROLLERCOASTERRESTAURANT® located at Prater Vienna is currently developing a special transport platform for cars together with his team. 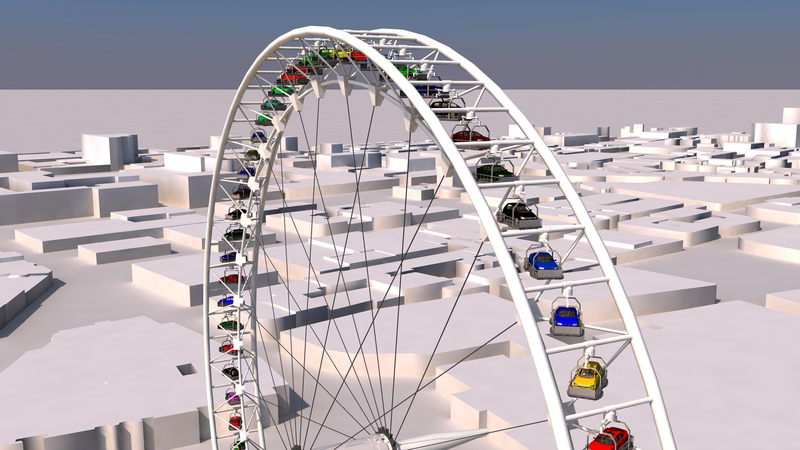 Car passengers may ride on a Ferris wheel (CarmusementWheel), a carousel ride (CarmusementCarousels), as well as on ropeway systems (CableFlights) inside their cars. This technology (patent pending) enables both - innovative entertainment solutions in car-driven theme parks (CarmusementPark) and new environmental friendly traffic concepts. 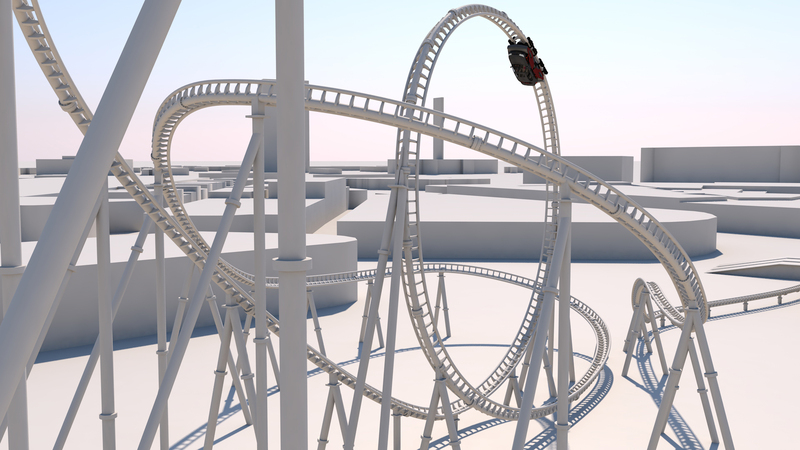 In future CarmusementParks you may find CarmusementWheels, besides a long list of further possible attractions such as the CarmusementRollerCoaster, CarmusementChairoplane, CarmusementSwing, CarmusementFreeFallTower or other exeptional CarmusementFlights. A completly new type of entertainment. 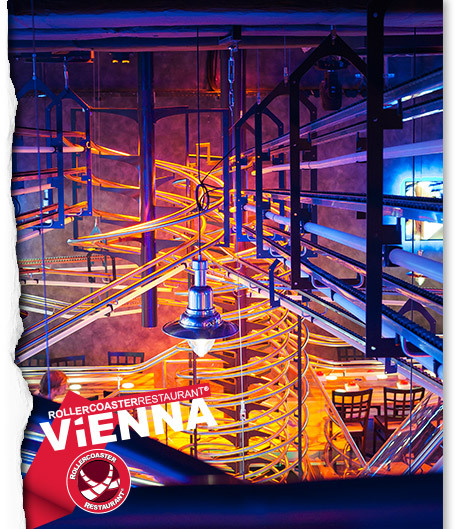 The inventor of the ROLLERCOASTERRESTAURANT® Vienna is currently developing a new and fantastic theme park model: The CarmusementPark!